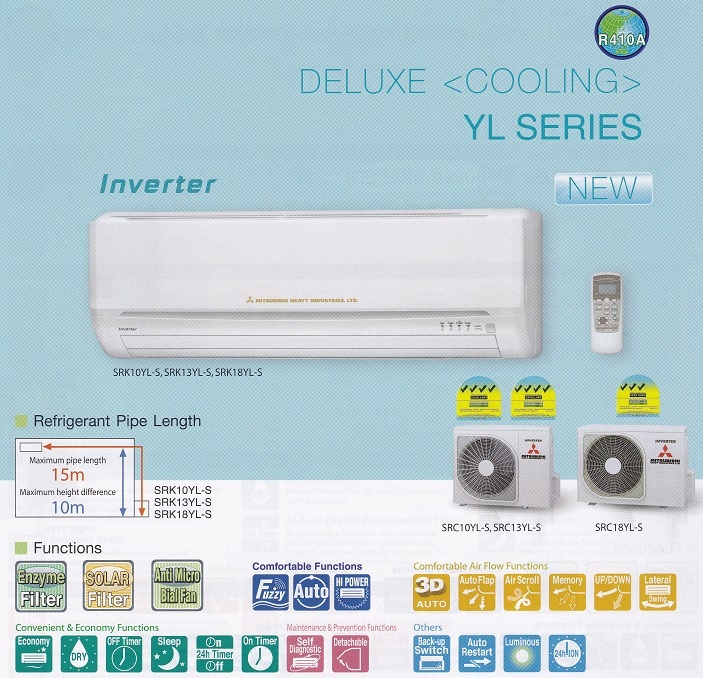 Aircon become one of the most important home appliances in Singapore. Choosing a good and reliable aircon for home use is the main concern of Singapore citizen. By Purchasing Inverter aircon can save up to 64% on your electricity bill. 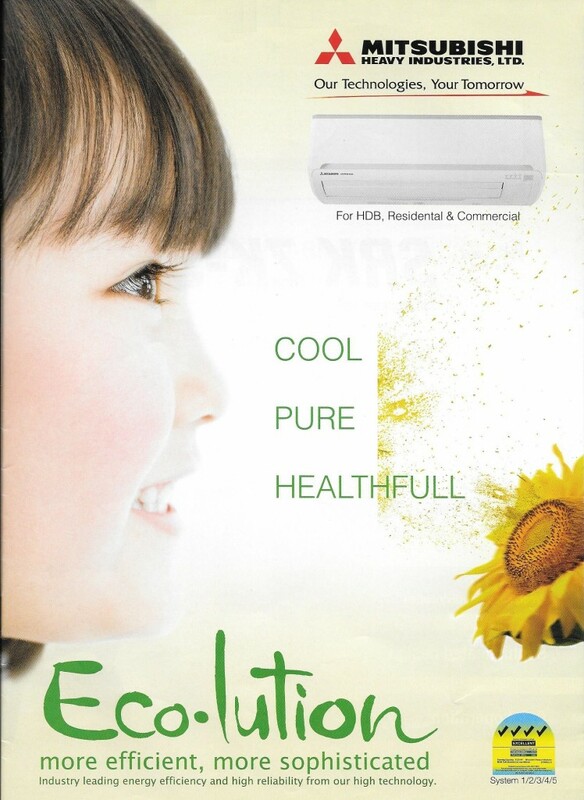 One of the famous aircon brands is Mitsubishi Heavy Industries Aircon. Air conditioners are known to be energy guzzlers but they are a necessary luxury in hot and humid Singapore. Using an inverter aircon technology, Mitsubishi Heavy Industries (MHI) Aircon have the lowest energy consumption and the aircon comes with three powerful filters that individually screens, sanities and deodorises your living spaces. Let Mitsubishi air conditioners distribute cool goodness all over the room without having you to worry about electricity bills! Aircon has different kind of horsepower starting by the lowest is 9,000 BTU (1 Horse Power). 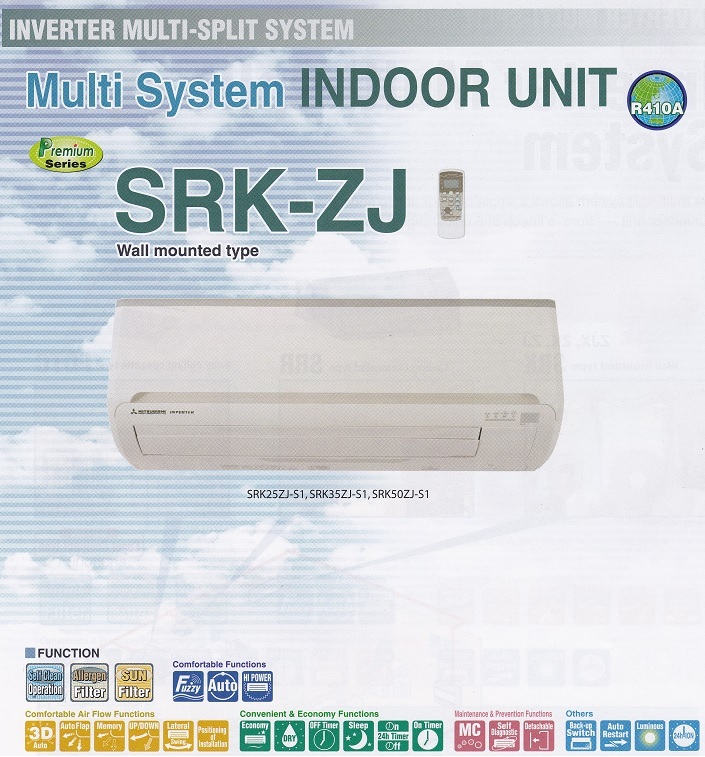 For Mitsubishi Heavy Industries Aircon, the model no SRK25 is standing for 9,000 BTU, SRK35 (1.5 Horse Power) is stand for 12,000 BTU and SRK50 is standing for 18,000 BTU (2 Horse Power). Aircon has a different type like single-split aircon and multi-split aircon.single-split type aircon means that the maximum connection of aircon unit is one unit.multi-split aircon type means that the maximum connection of the aircon unit is two unit or above. Do check out our Mitsubishi Aircon Promotion here!